There are several factors to consider for any flooring project. We can help you assess the materials, process and costs involved. 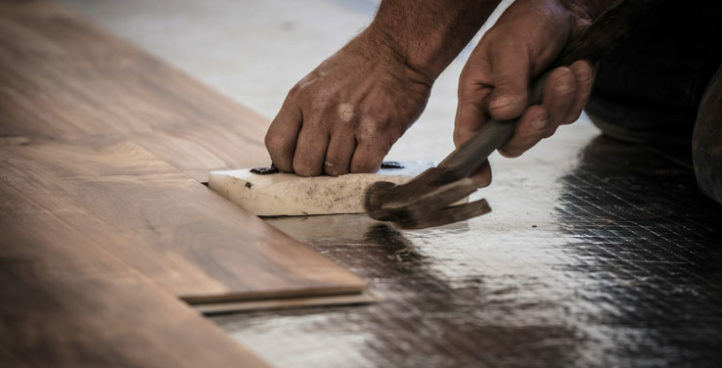 Refinishing is the process of sanding floors to the bare wood to remove old coatings like wax, paint and stain before applying a new finish. 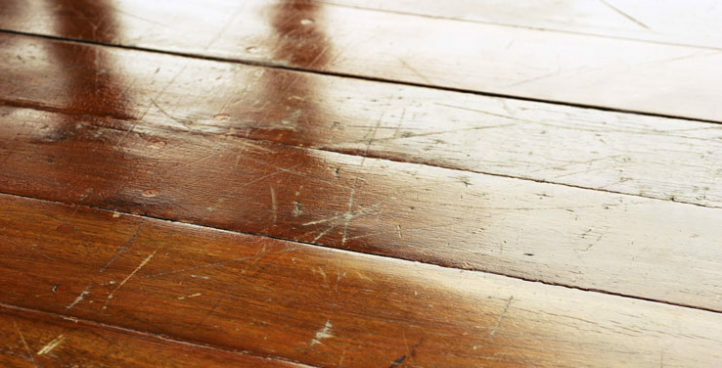 Is your wood flooring in need of repair beyond refinishing? 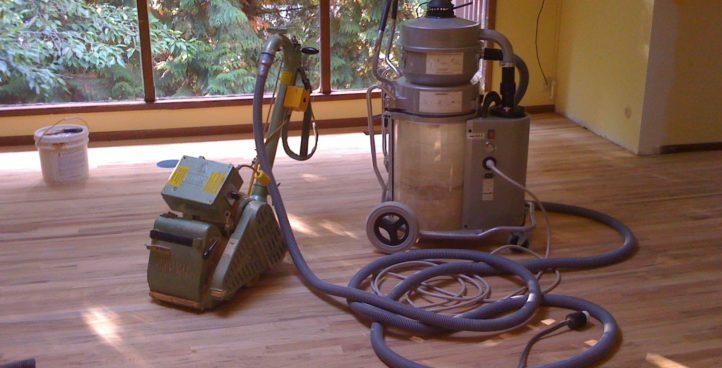 Our skilled team is able to restore floors no matter the extent of damage. 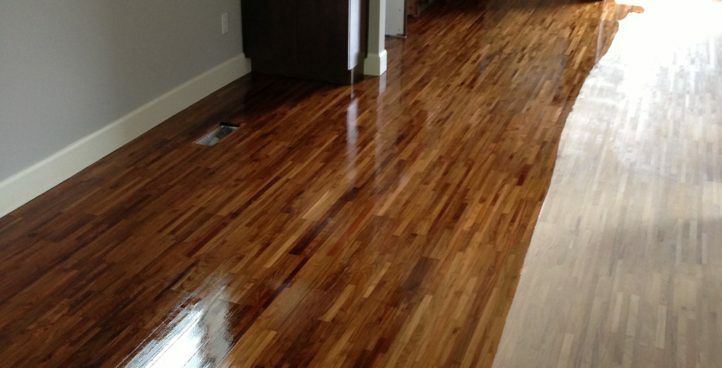 Is it time to renew the top layer of finish on your hardwood floors? 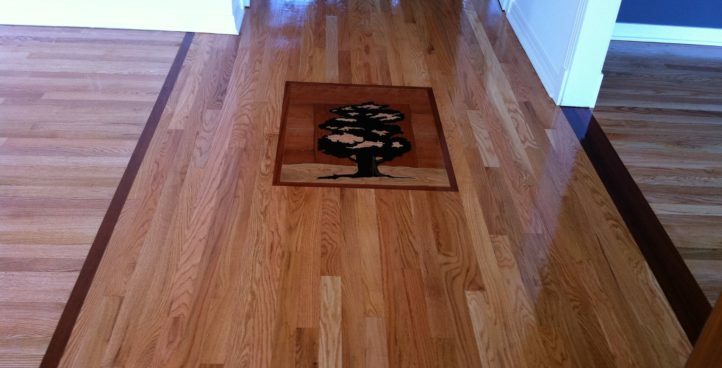 Recoating eliminates fine scratches and wear that occurs as floors age. 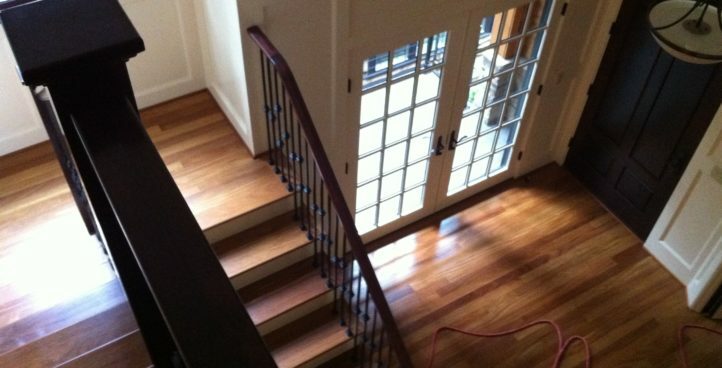 Our experts can install and repair wood stairs to match existing wood floors to dramatically enhance the personality of any space. 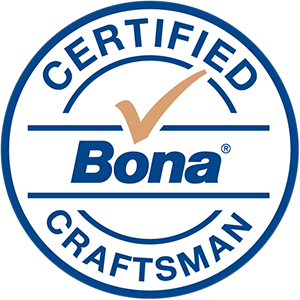 By investing in the Bona Deep Clean System, we are able to revive hardwood floors for clients. Learn more about this new service, here. Real Hardwood Floors was licensed in August of 2004. We are family owned and operated. We strive to do our best in giving our customers what they want and expect. Our motto is “Quality Craftsmanship at an Affordable Price”.